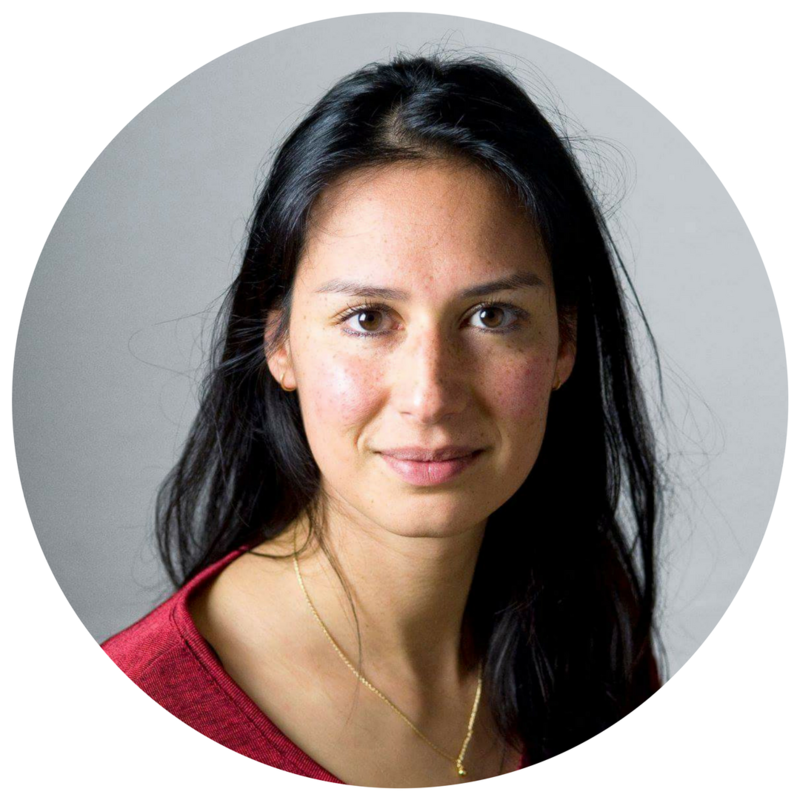 Rosa is an Operational Scientist with experience in conducting and interpreting neuropsychological assessments, having previously worked as an assistant psychologist and research assistant on clinical research projects. She has a BSc. in Psychology and an MSc. in Health Psychology with Neuropsychology as the main focus. Since joining Cambridge Cognition in 2016, she has supported the development of a number of products and has a keen interest in both paediatric and stroke-related research.